Migrating to Australia to work as a registered nurse is not a short process but an achievable one. 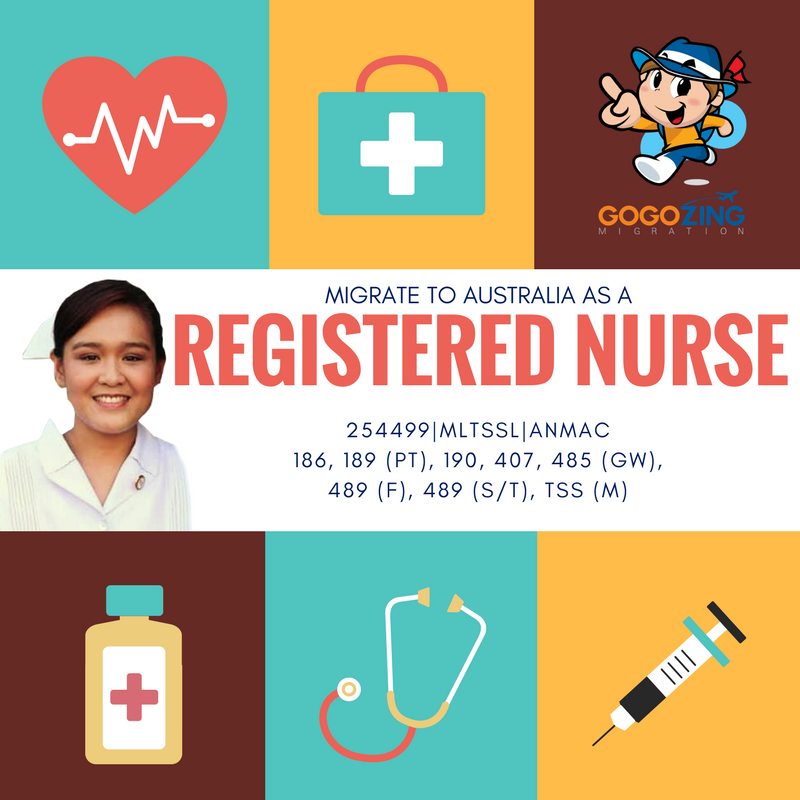 Gogozing Migration will guide you through the step by step process on how to apply for nursing registration in Australia. Australia employs nurses from all over the world and meeting all the requirements will surely give you a spot to pursue your noble profession in the Land of Oz. read more..